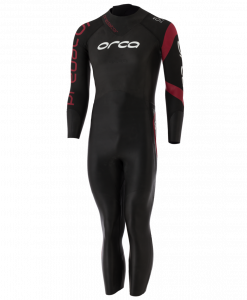 Orca’s Neoprene Shorts are made from Yamamoto 39 cell neoprene to give swimmers looking for added buoyancy the extra help they crave. 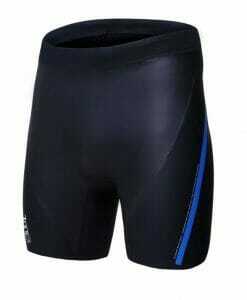 The buoyancy shorts help promote correct body rotational form when training. 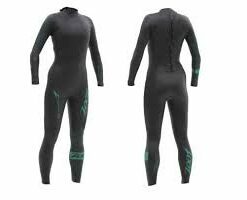 With an 8mm front panel and a 6 mm back panel for buoyancy, the thinner 3mm side panel allows for the freedom of movement you need. 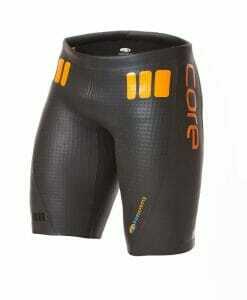 Additionally, an adjustable drawstring waistband allows you to get the perfect fit. 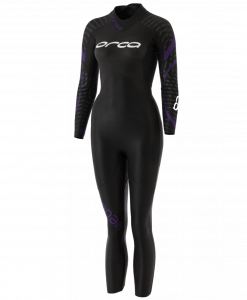 Whether you are looking for a training short to wear on its own, or need the extra lift and wear it underneath your wetsuit, Orca’s neoprene shorts are sure to help you get race ready. 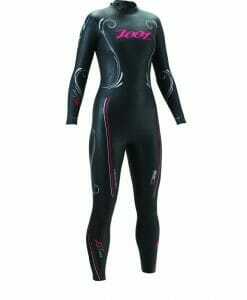 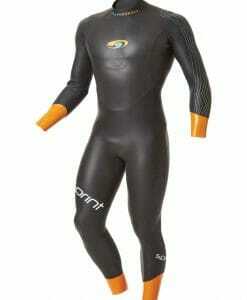 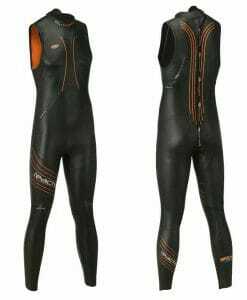 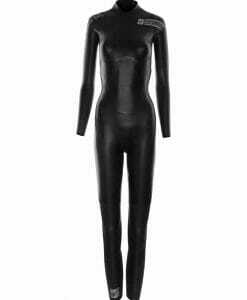 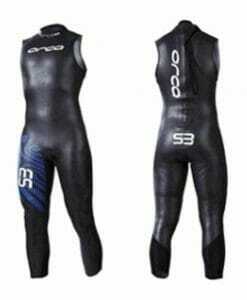 *Please note USAT regulations do not allow any neoprene thicker than 5mm in races so these are strictly for training. 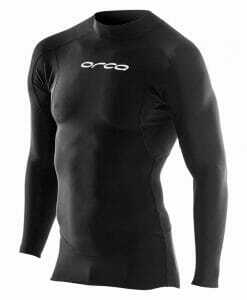 8mm front panel and a 6mm back panel provide you with the buoyancy you need to be in the best swimming position.